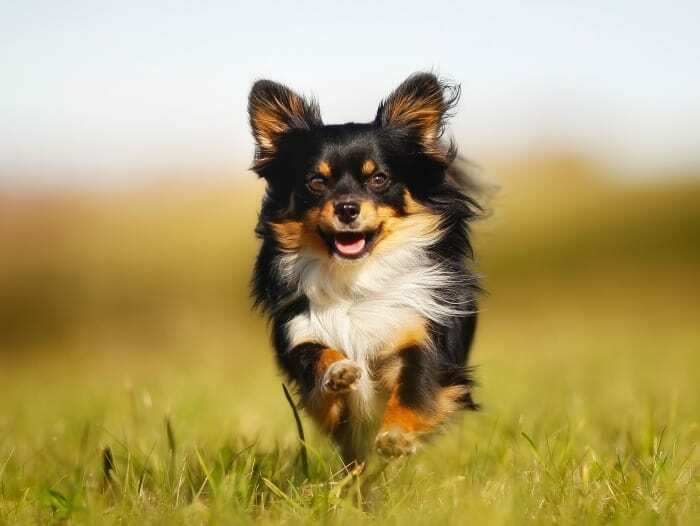 Dogs typically only come when they want to, and chihuahuas are no exception. It doesn’t matter whether you ask them nicely or not; they won’t move an inch unless they have good reason to. Or unless you train them! 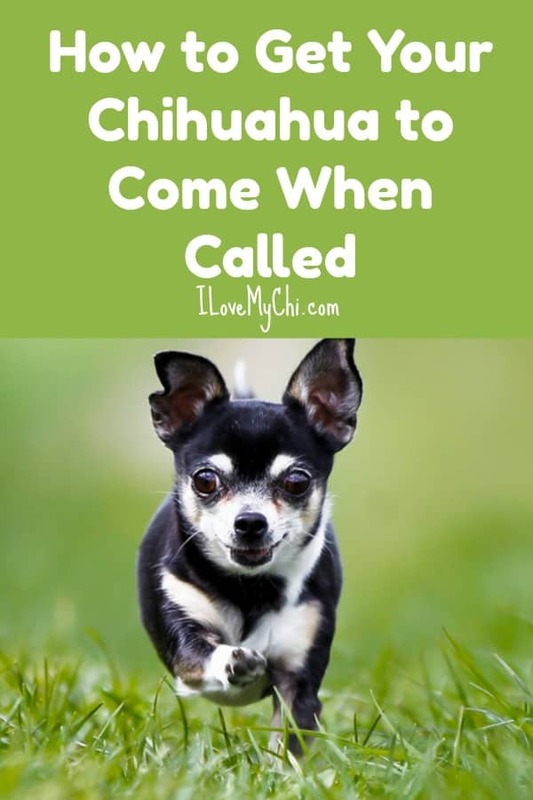 Yes, it is possible to train your chi (or any canine for that matter) to come running to your arms whenever you call. Keep on reading to find out how! First off, you need to make sure your little tail-wagger knows what his or her name is. 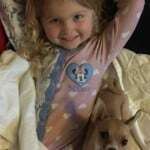 Name recognition is essential when training dogs, and it helps a lot when you’re building your relationship with your chihuahua. You can use it to catch their attention, encouraging them to run to you whenever you call them. 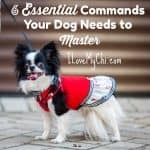 Using their names can also help you stop your chi from doing anything wrong, like throwing a tantrum whenever you’re grooming them with the best dog clipper, as well as keep them calm during uncomfortable situations. 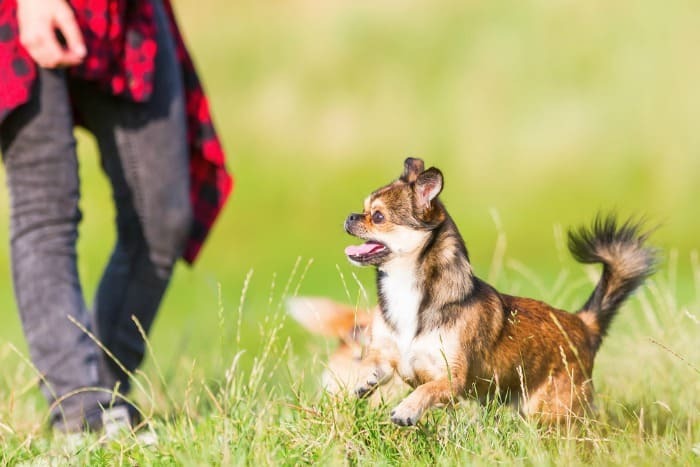 Teaching your chihuahua a few commands when training them can go a long way, especially when exercising their recall skills. For best results, though, it’s best if you stick with necessary words. That way, it will be easier for your pet to remember. Start with “Come” and “Here.” Yes, these are still two of the most used words when teaching dogs to go to you when called, but it still works. Just change it up if your chi gets tired of it. As mentioned earlier, dogs won’t come unless they have good reason to. So better give them one by dishing out rewards they might like. This usually comes in the form of snacks and toys. 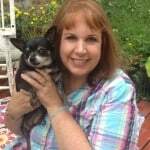 You can use these goodies when teaching your chihuahua recall basics. With these treats, they’ll be able to remember their names and those simple words you’re trying to instill on them better since they’ll associate it with the prizes you have in store for them. 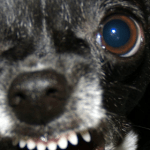 Another trick you need to learn when teaching your chihuahua recall is using a happy, cheerful tone when talking to them. Remember that your pet would remember words better if hearing them makes them feel good. So as much as possible, keep your voice nice-sounding. 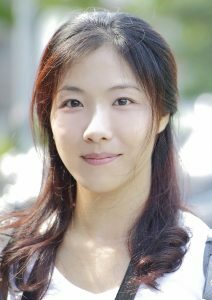 Don’t scold them if they fail, and don’t shout at them if they get it wrong. 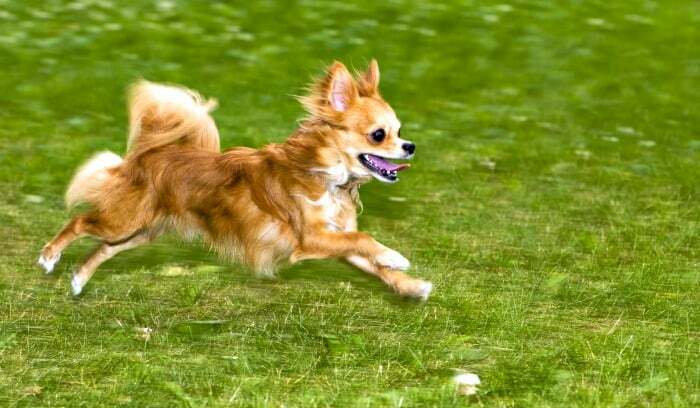 Otherwise, you’ll spoil your chi’s fun, and you might have trouble teaching him or her afterward. 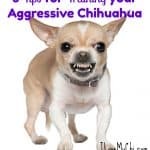 Set your chihuahua on one spot, back away 7 to 10 feet from that spot, and call him or her. Once the little tyke finishes walking up to you, praise them and reward them with a treat. Use the words you’ve been teaching your pet to interrupt them in case they get distracted. Repeat the process until your dog comes to you on their own. Have at least five people (including you) sit in a circle with your chihuahua in the middle. Then send the dog back and forth among you by calling their name at intervals. Make sure you maintain a positive tone and a snack in hand. Lastly, you need to remove anything in the room that might distract your little chi during training. 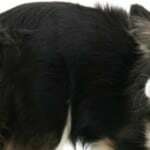 Teaching recall skills to your pet is hard enough as it is; you need to make sure your canine’s attention is fixed as much as possible on you. 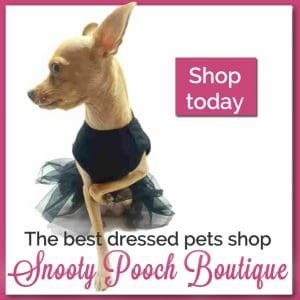 So unless it’s part of the program, get rid of those items in the room that your chihuahua is familiar with. 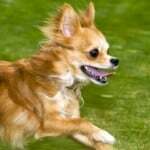 Recall is among the most important skills you can teach your chihuahua. 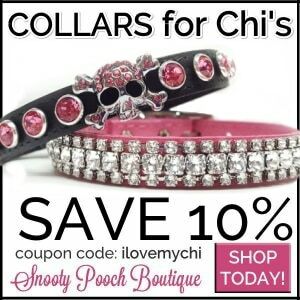 It not only helps your chi stay focused and sharp but, in some cases it can save his or her life. So better take some time to train your pet right. Dressed In Her Cute Sweater. Nugget Belongs to Sheila.